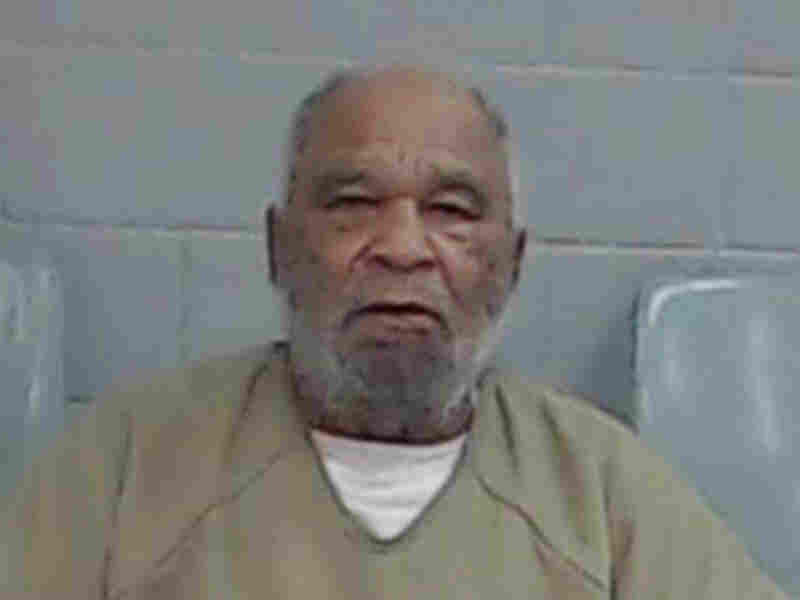 Convicted Murderer Has Confessed To 90 Killings, FBI Says Federal, state and local officials across the country are now on a hunt to verify the claims by Samuel Little, 78, who "may be among the most prolific serial killers in U.S. history." Samuel Little, who is in ill health in a Texas prison, "may be among the most prolific serial killers in U.S. history," the FBI says. "I didn't do it!" he screamed in court, according to the Los Angeles Times, before he was sentenced to life in prison. The picture looks very different now. In the spring of 2018, the FBI says, Little started talking. Now, the FBI says the Texas Rangers that report he has confessed to a total of 90 killings between 1970 and 2005, sending federal, state and local officials across the country on a hunt to verify his claims. Little, who is in ill health in a Texas prison, "may be among the most prolific serial killers in U.S. history," the FBI says. "Thus far, the team has confirmed 34 killings with many more pending confirmation." Little was "nomadic," and the killings happened across the country, from California and through the South and Midwest to Florida, which may help explain why authorities had not connected them. "The biggest lesson in this case is the power of information sharing," Kevin Fitzsimmons from the FBI's Violent Criminal Apprehension Program said in a statement. "These connections all started in our database of violent crime." The women whom Little allegedly says he killed were vulnerable; the FBI says they were "often involved in prostitution and addicted to drugs." As The New York Times noted, these are "a group of people that often are not reported missing for weeks and sometimes receive fewer investigative resources than others." The bureau says Little's confession appears to have been motivated by a desire to switch prisons. Investigators say he remembered the apparent killings in detail and was able to describe where he was and the car he was driving. They said he could even draw his victims. "Over the course of that interview in May," said Christina Palazzolo from ViCAP, "he went through city and state and gave Ranger Holland the number of people he killed in each place. Jackson, Mississippi — one; Cincinnati, Ohio —one; Phoenix, Arizona — three; Las Vegas, Nevada — one." The FBI has released a map showing locations of places that Little identified as crime site but where the victims have not been identified or the claim of a killing has not been corroborated. "Believe it or not, you only see evil a few times in your career," Tim Marcia, a detective with the Los Angeles Police Department who investigated Little, told The New York Times. "Looking into his eyes, I would say that was pure evil." Little was apprehended at a Kentucky homeless shelter in 2012 because he was wanted in California for a drug charge, the FBI said. It was there that DNA evidence linked him to the deaths of three women, which took place in the late 1980s. Their names were Carol Alford, Audrey Nelson and Guadalupe Apodaca. "In all three cases, the women had been beaten and then strangled, their bodies dumped in an alley, a dumpster, and a garage," said the FBI. During his trial in California, the FBI added, "a string of women testifying for the prosecution told of narrowly surviving similarly violent encounters with Little." Little's apparent confessions could provide answers for dozens of families about what happened to their loved ones. South Mississippi's Sun Herald reports that one of the victims now linked to Little is Alice Denise "Tina" Taylor, whose body was found in 1992 in the city of Gulfport. "For 26 years, we have been waiting to find out what happened to her," Taylor's aunt Ann Taylor told the newspaper. "Everybody was thinking she did something wrong to cause her death and it's not true."